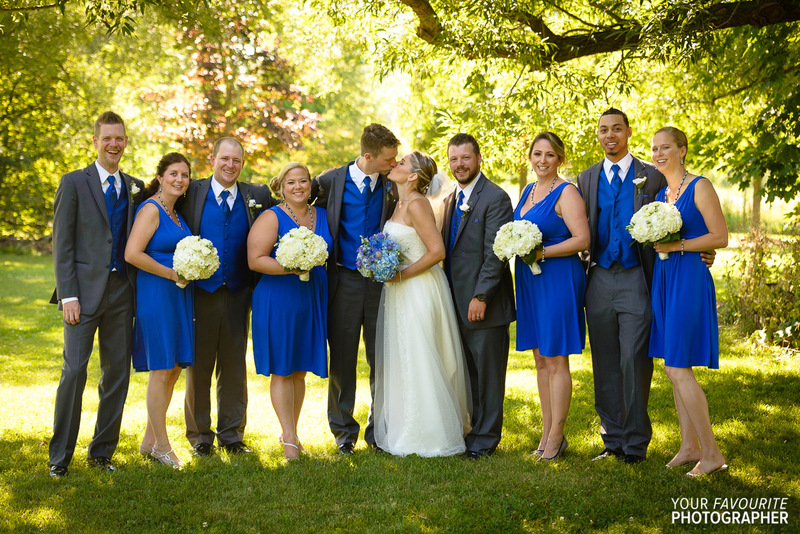 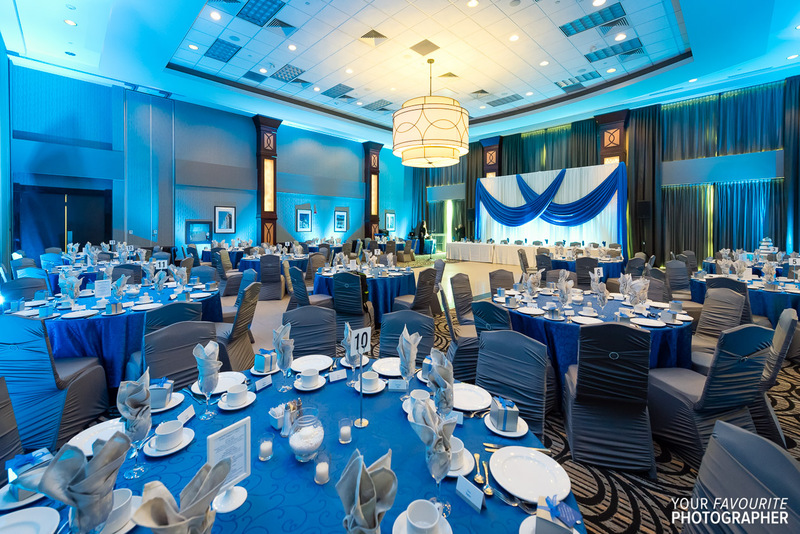 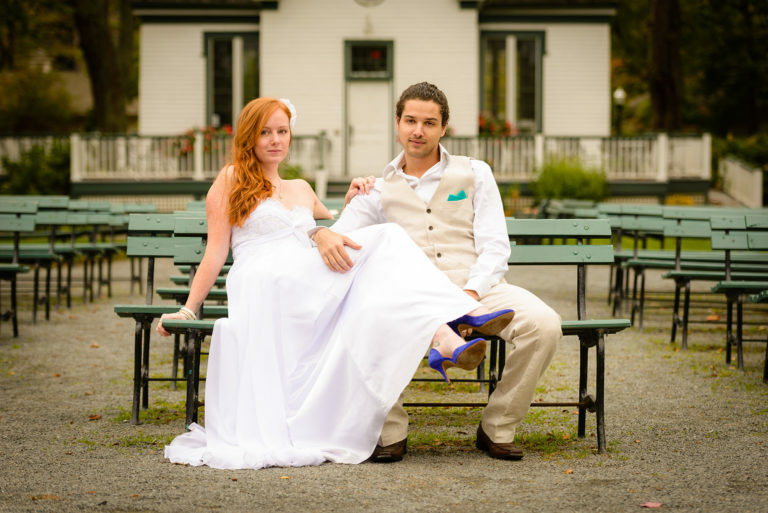 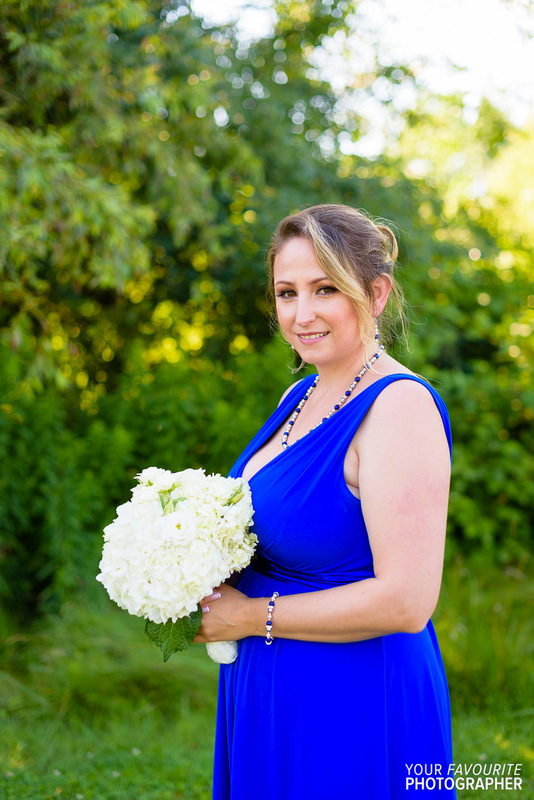 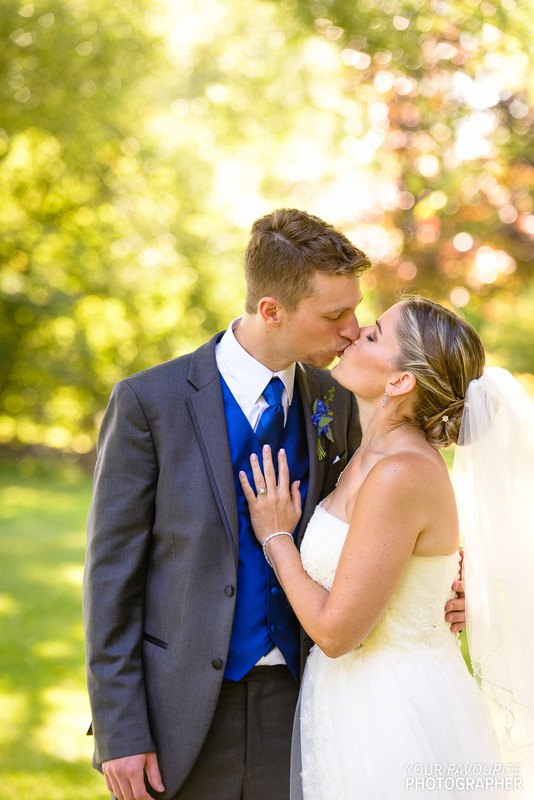 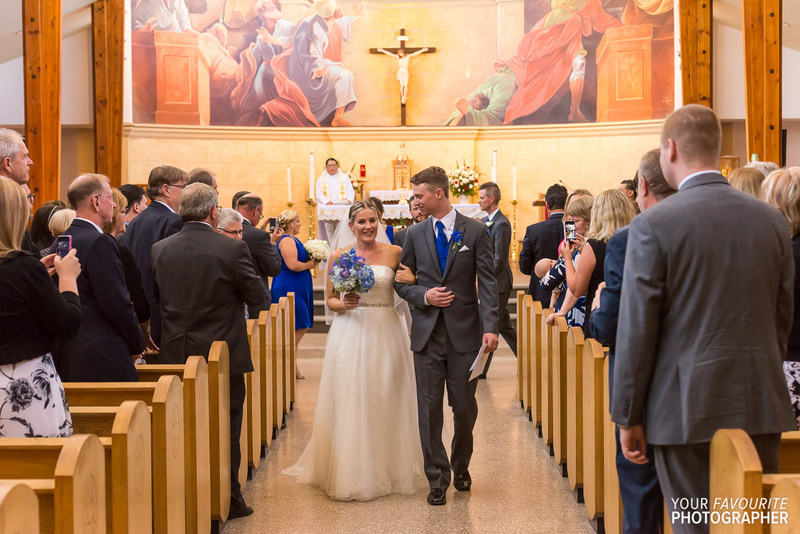 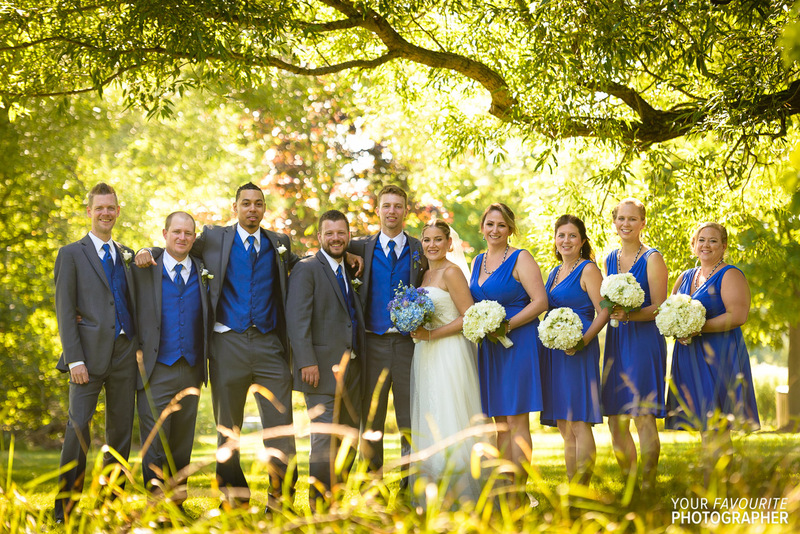 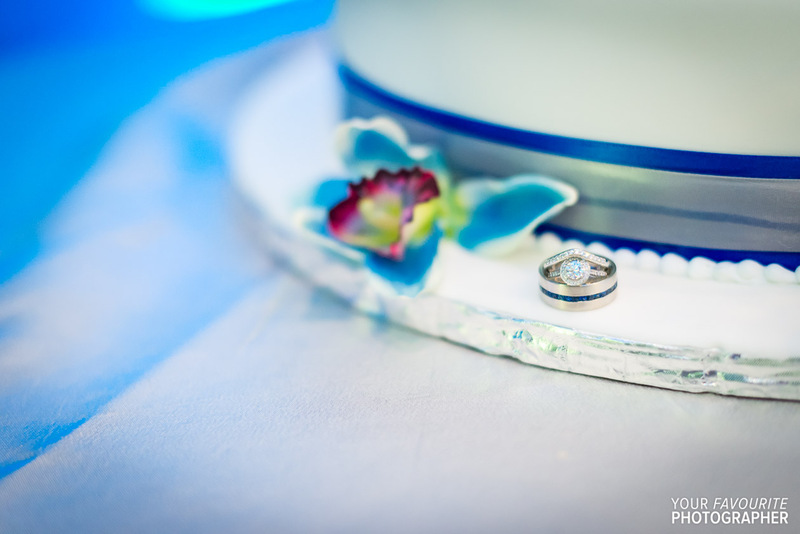 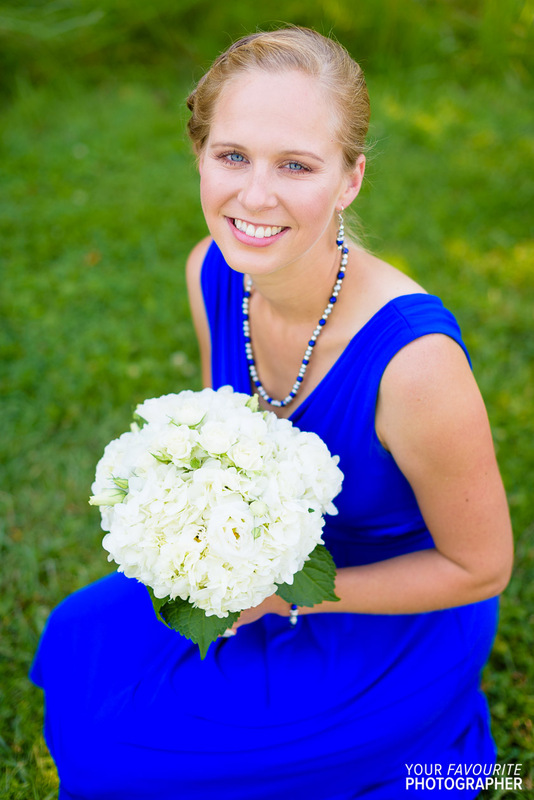 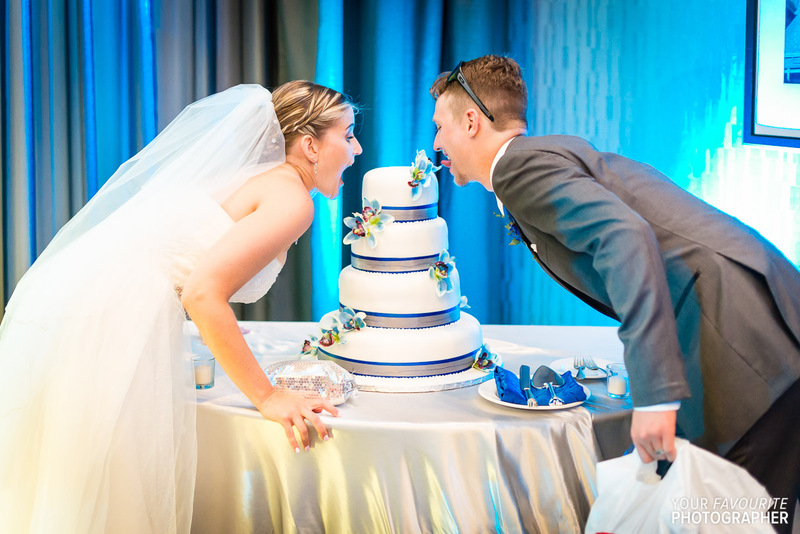 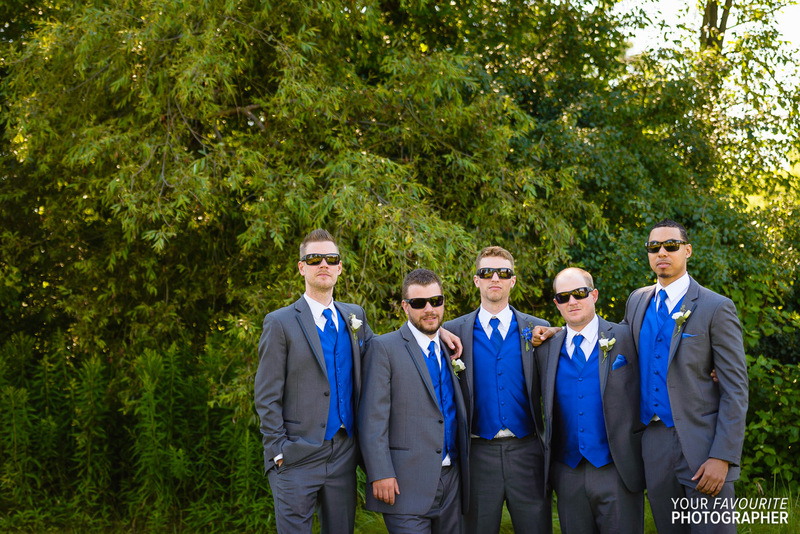 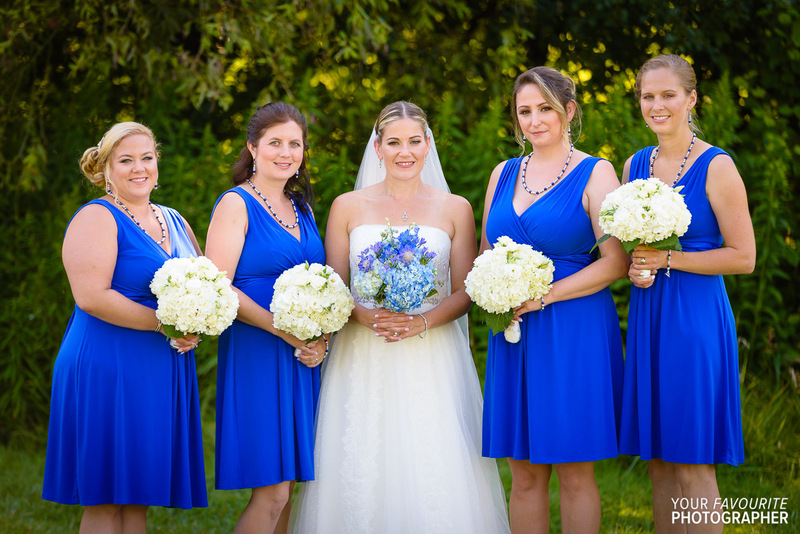 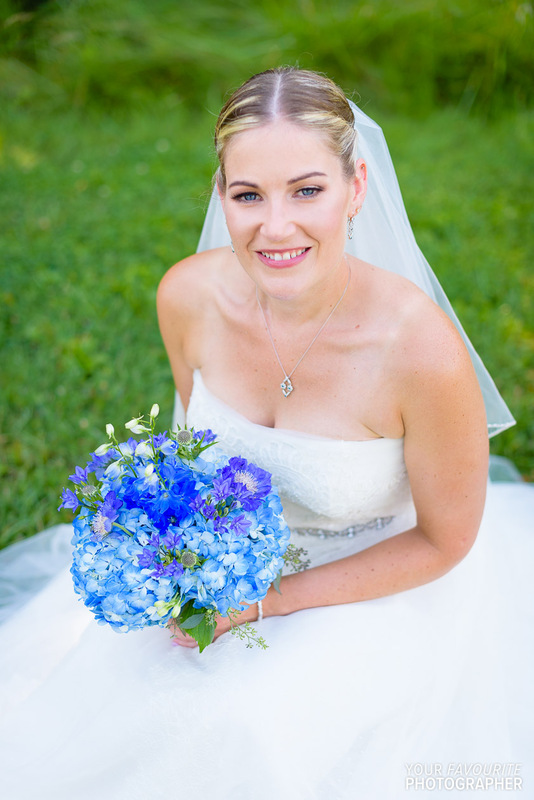 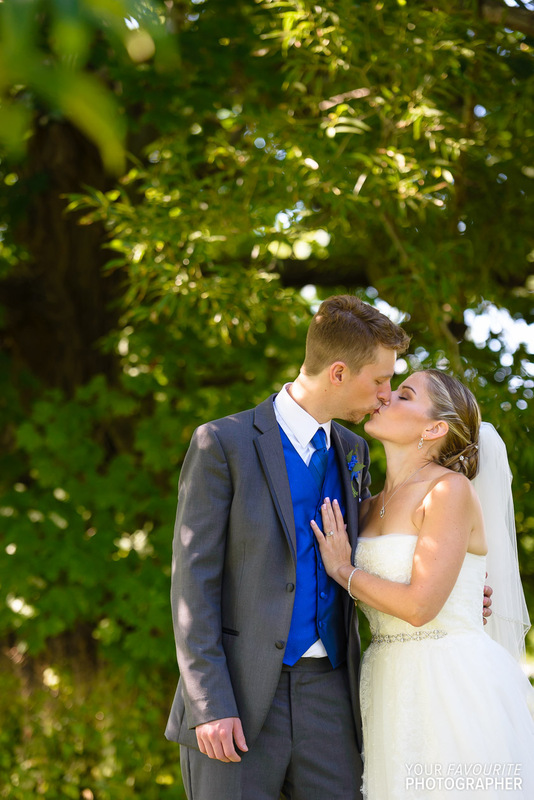 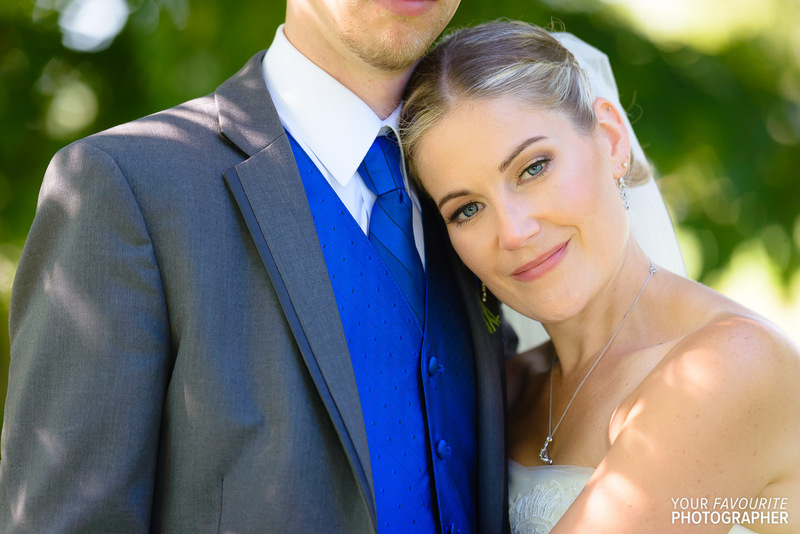 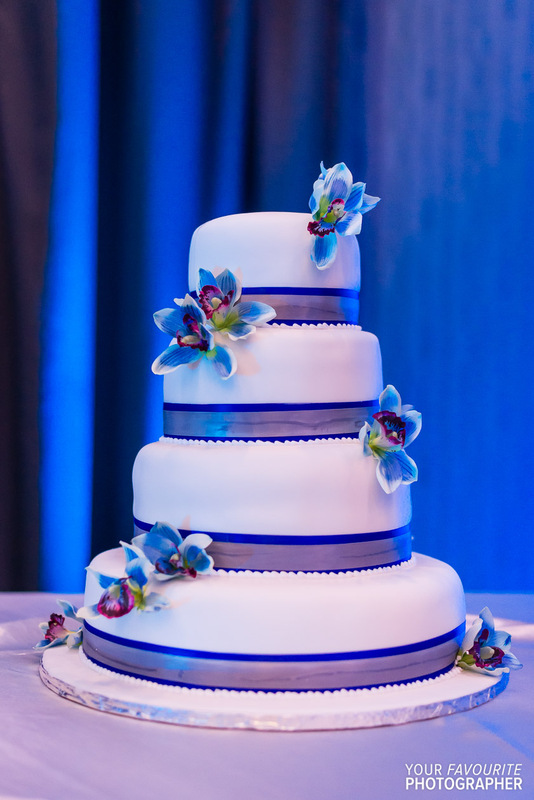 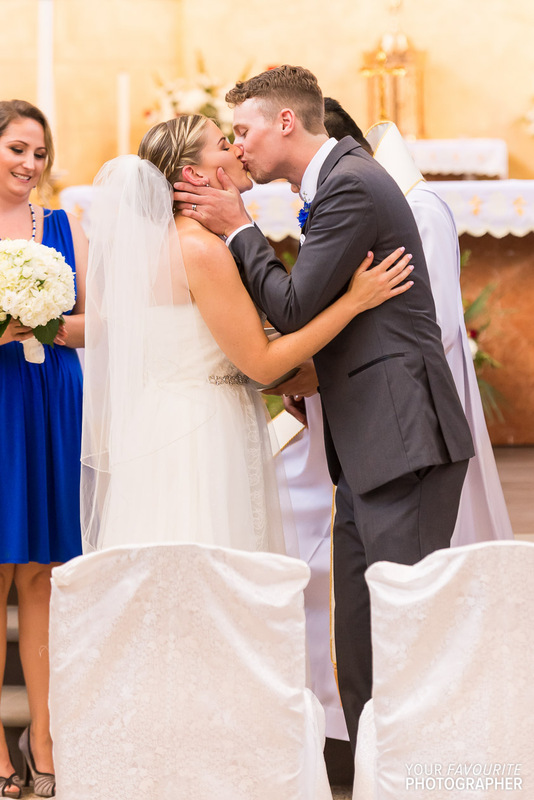 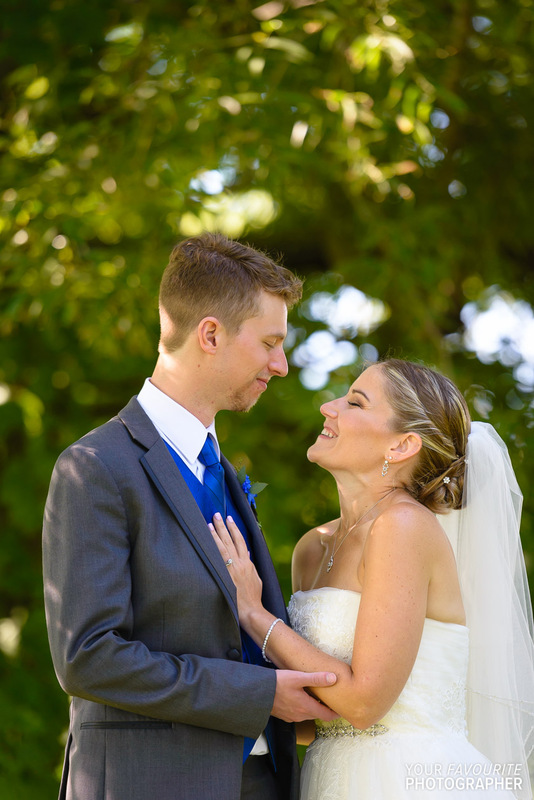 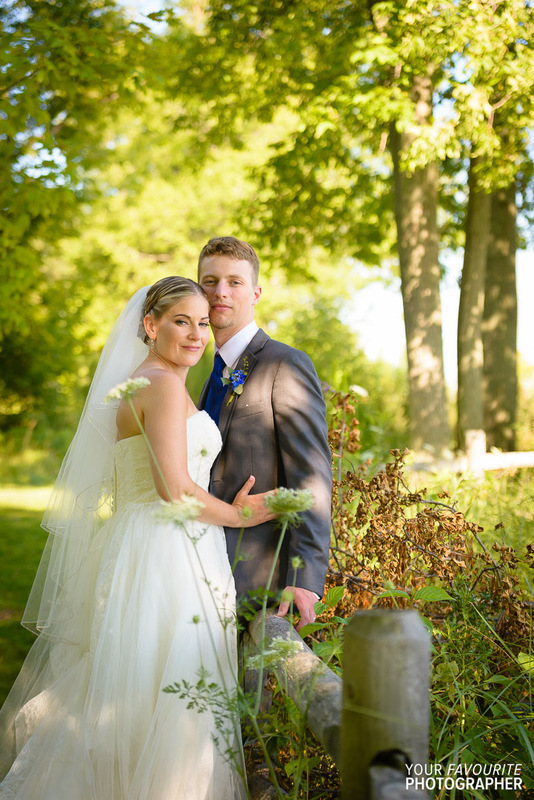 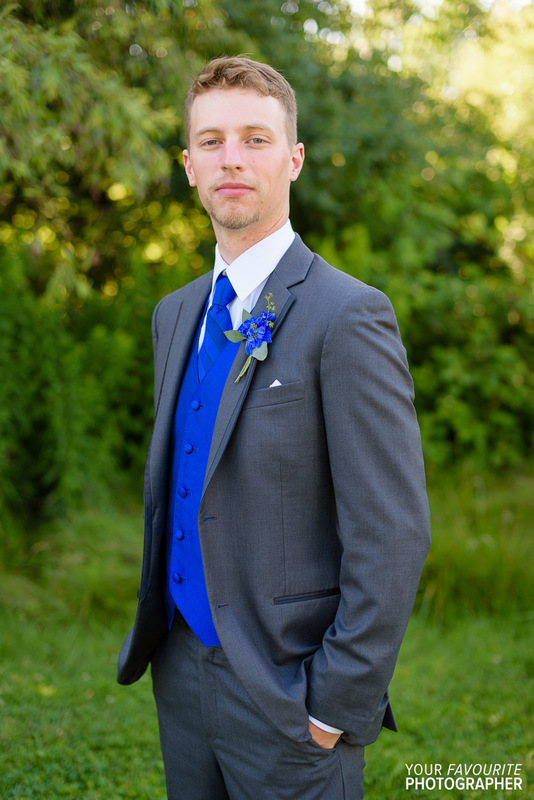 I absolutely love the all-blue-everything theme that Jeanette & Corey’s wedding had going on. 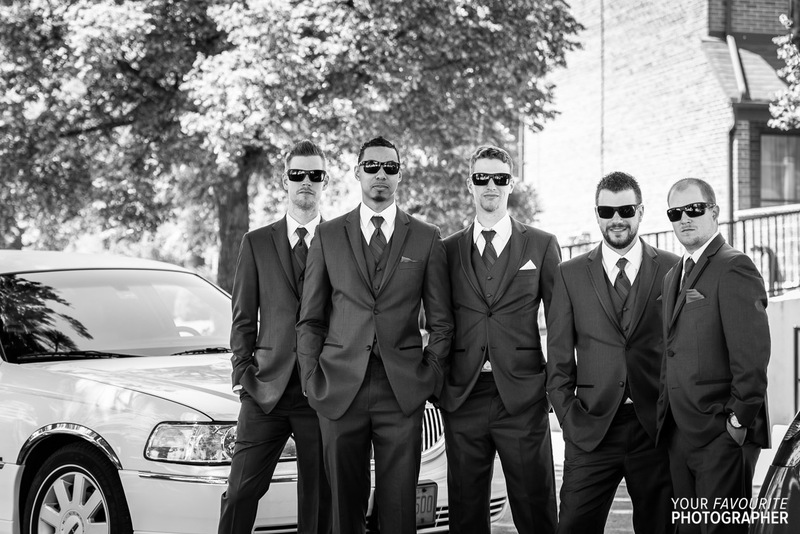 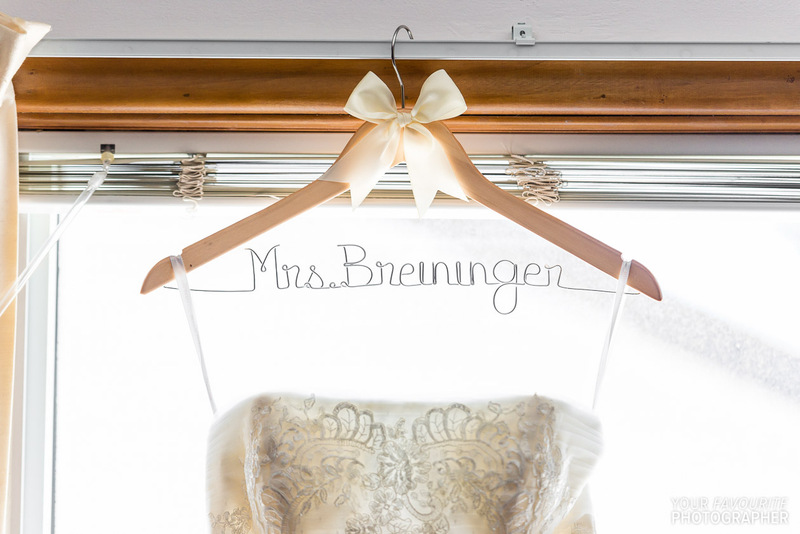 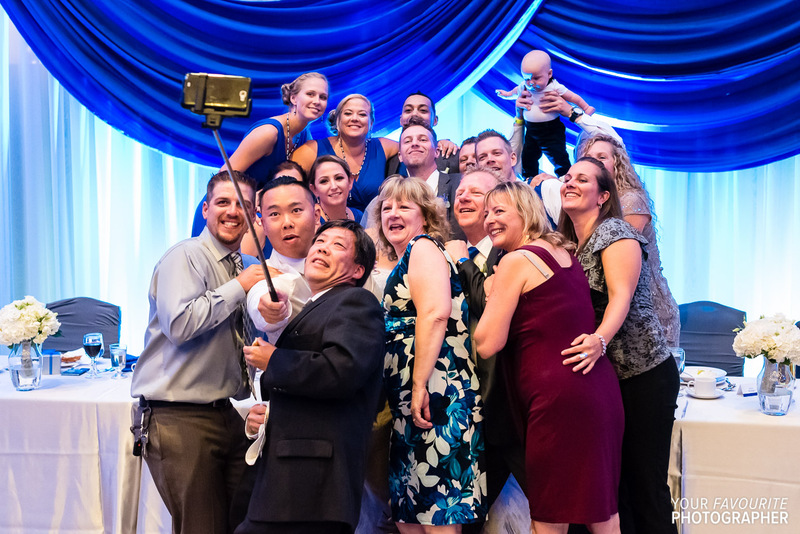 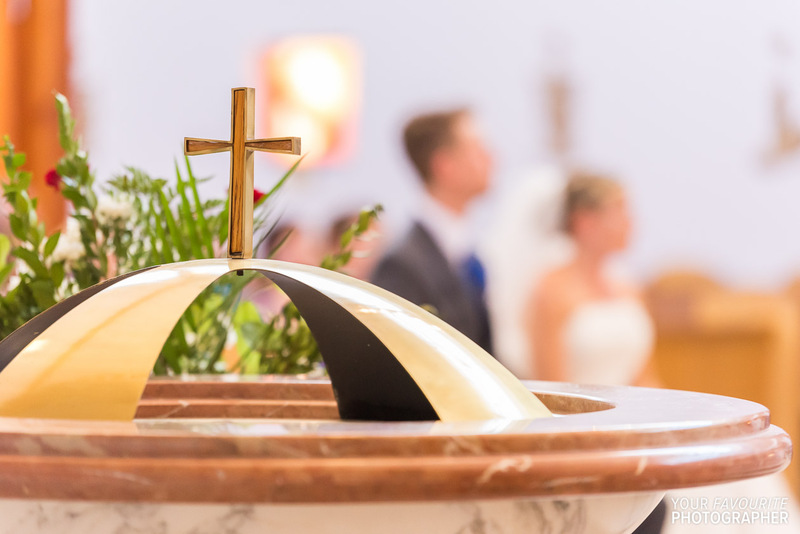 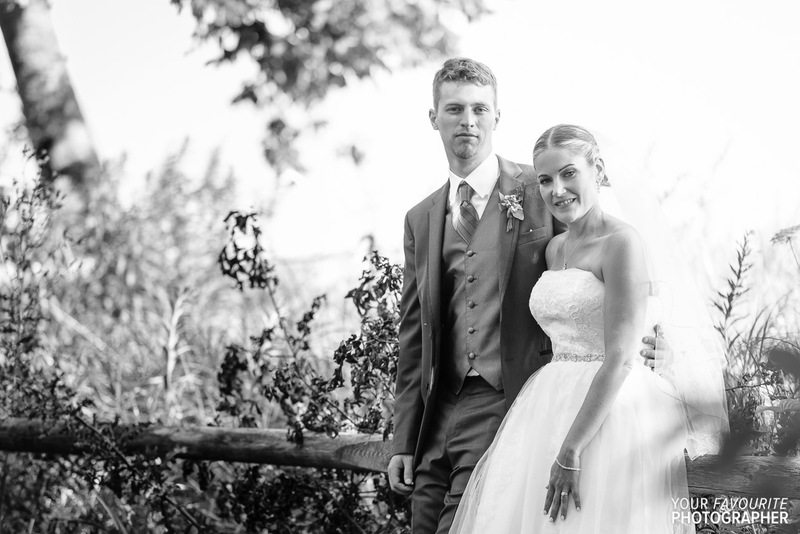 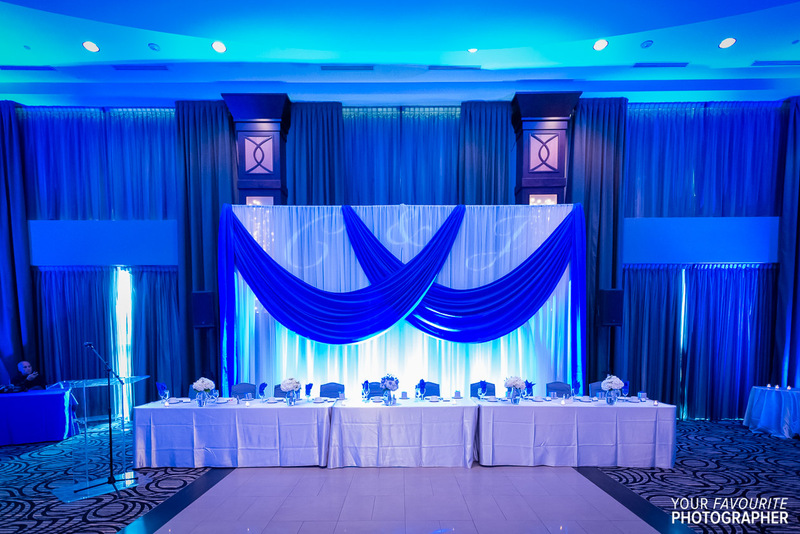 Who knew an Ajax Convention Centre wedding could look this good? 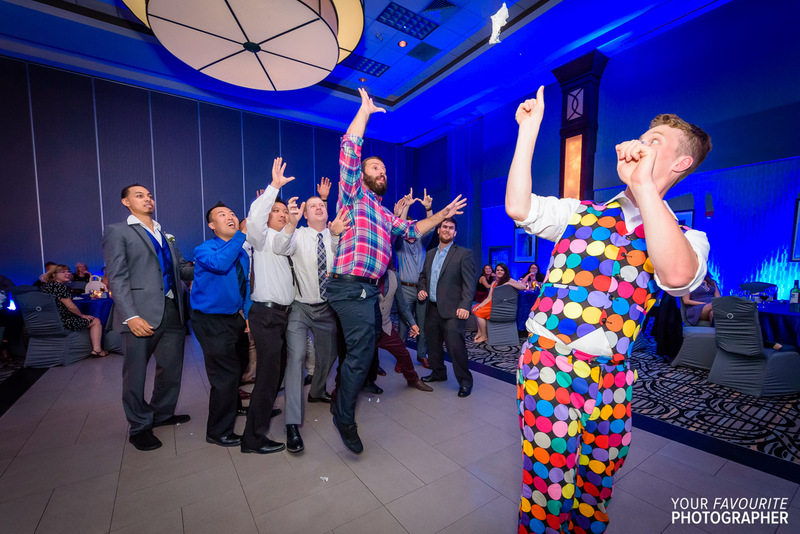 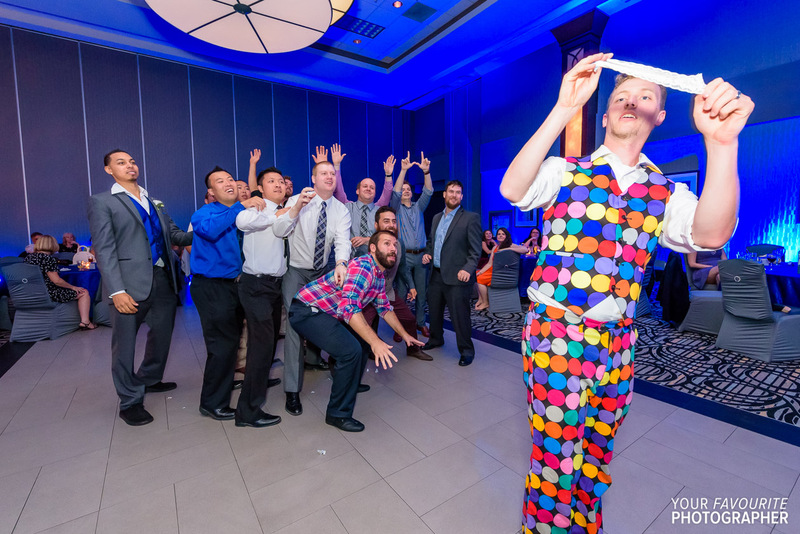 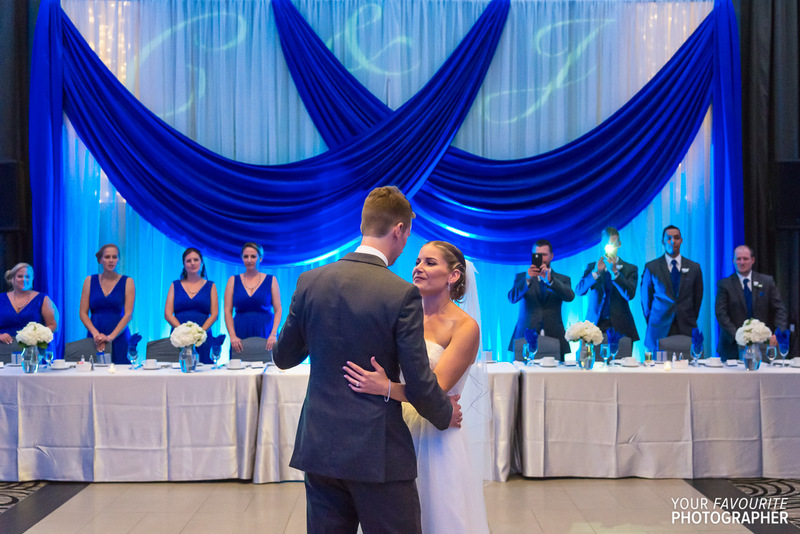 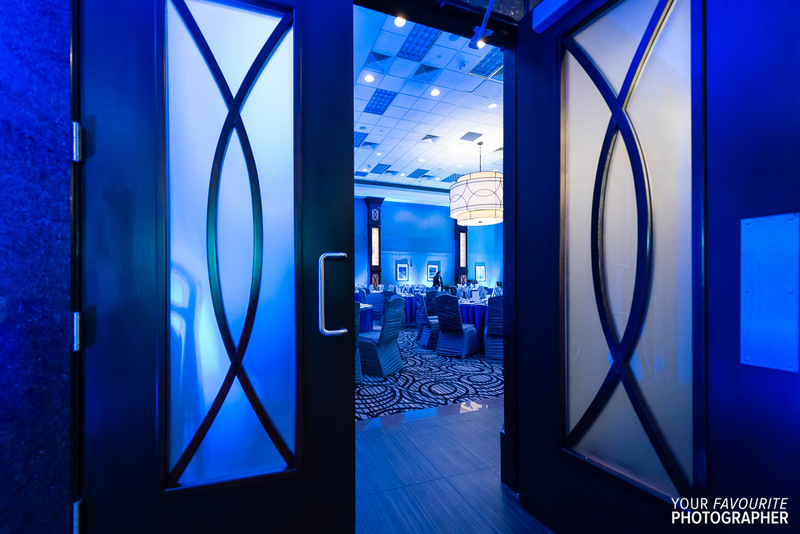 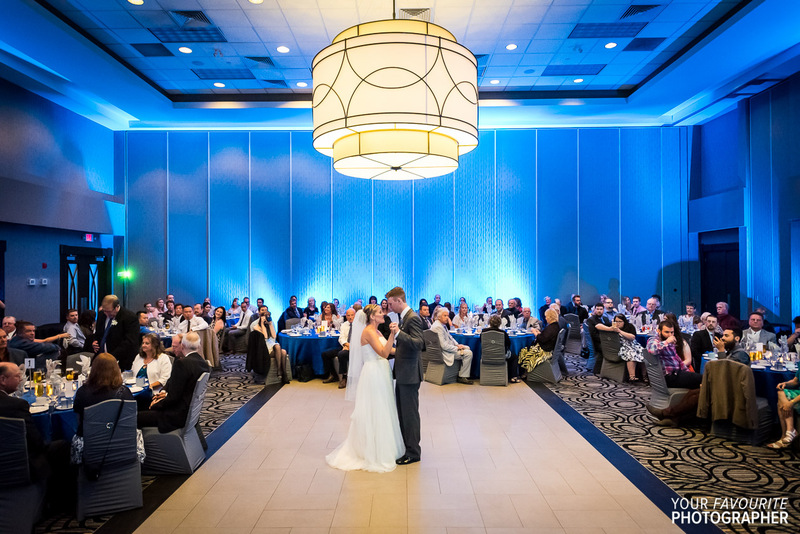 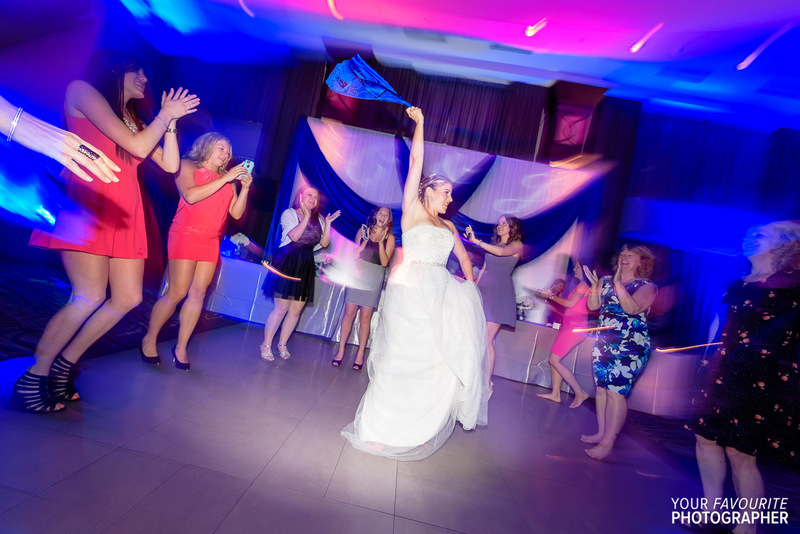 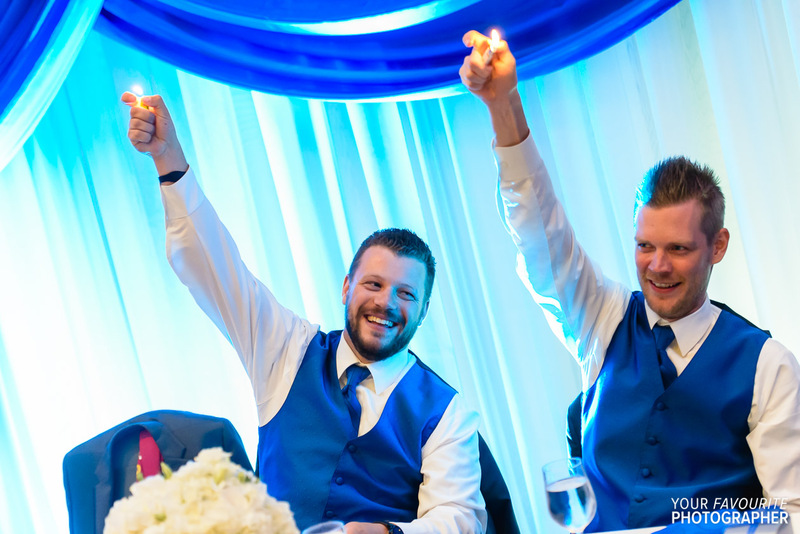 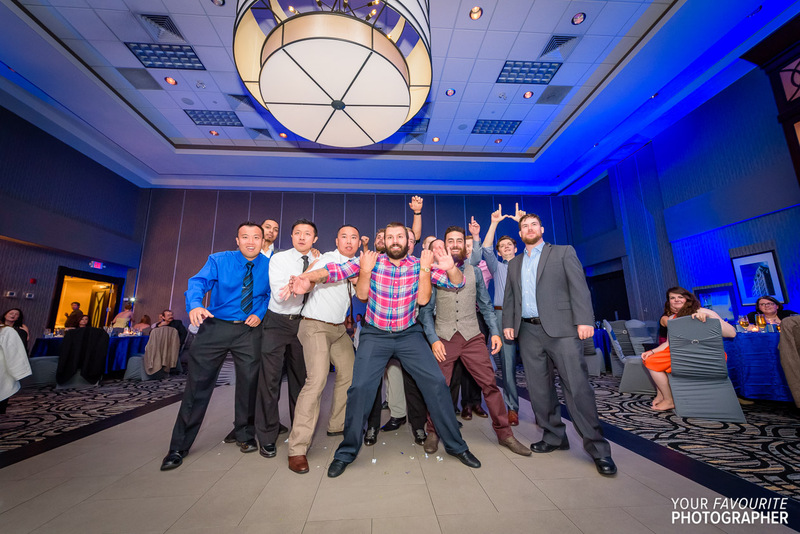 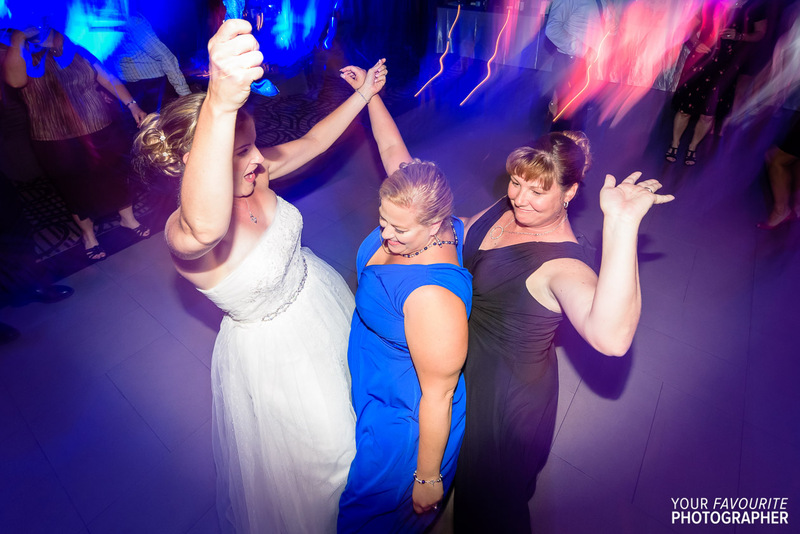 From the matching bridal party dresses and vests to the wedding cake to the uplighting, everything was such a beautiful, vibrant shade of blue. 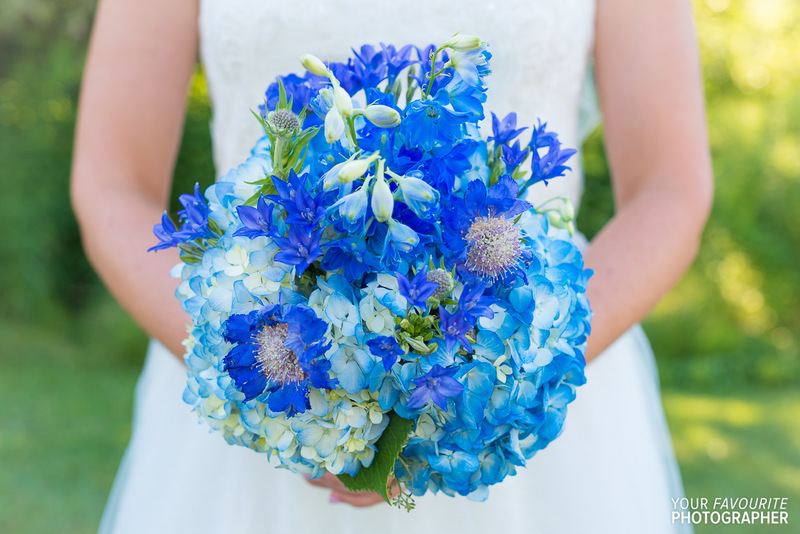 The blue also made a great contrast for the photographs we created in Paradise Park in Ajax. 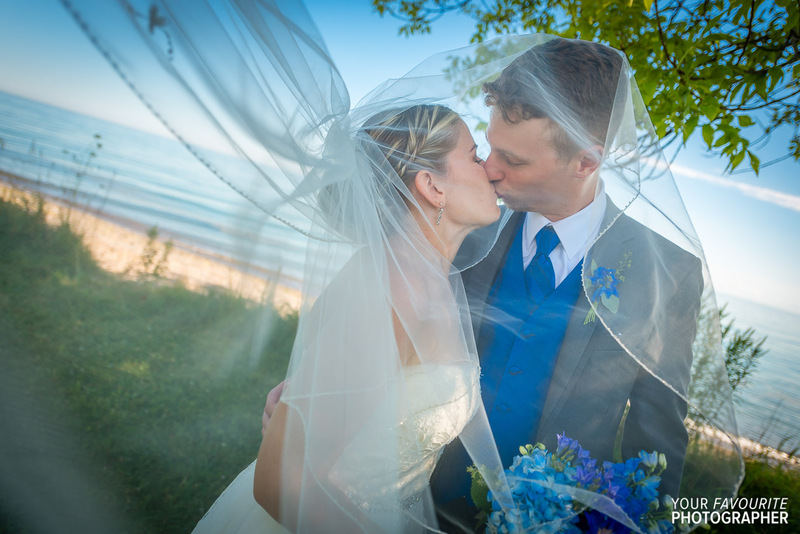 The weather couldn’t have been more perfect, and we found some nice shady spots by the lake for the Paradise Park wedding photos.